Thank you, anonymous. Fox could have done way better choosing the announcers. Maybe some nepotism there? Joe Buck should stick to Baseball. 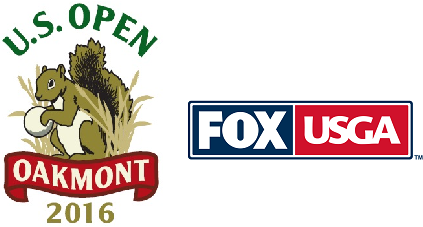 Fox announcers on Fox for the US Open are awful. Takes away from the enjoyment of watching. How many years do we have to listen to these people? Too long! Don't ever let them televise the Masters. Ugh! I love golf. 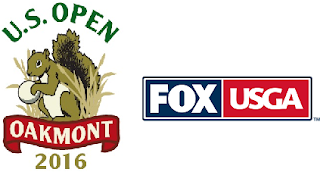 I do not like the announcers for the US Open, at least the ones I've heard. Joe Buck is just awful at golf. I tolerate it but don't like it. Has he ever played the game? Well, I do and don't ever refer to a great shot as hitting it out of the ballpark...or something like that. And I don't believe he would know many players by sight, either, if not for a voice in his headset. I am watching now (2:00PM Sunday) and is way more tolerable than yesterday. Joe, stick to baseball and football. Golf doesn't require so much chatter as knowledge of the players and the game. Joe Buck is not a good golf announcer.